UNO is one of those universally beloved card games any kid or adult can easily pick up and play, no matter if it's during a family gathering or around a campfire in the woods. And while there's no replacing the experience of playing with an actual deck, UNO & Friends is still a solid alternative. The game, as the name implies, is the classic UNO experience brought to your mobile device (Android and iPhone, free), that lets you play with friends over Wi-Fi or cellular data. 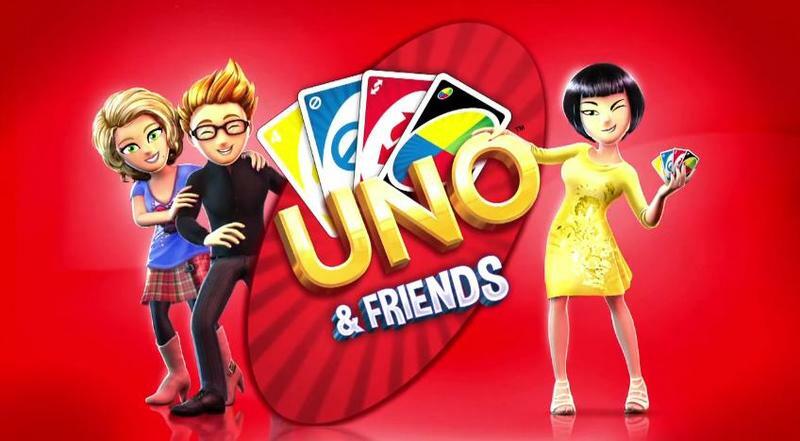 Developed by Gameloft, UNO & Friends allows players to play with close friends or complete strangers, with an online leaderboard displaying the top brass of the UNO world. Being that this is a Gameloft interpretation, there are additions that may or may not sit well with diehard fans; stuff such as boosts and super boosts. There are also options to customize backgrounds, card deck designs and the game's special effects. Additionally, the game has weekly contests to win rewards and, in typical Gameloft fashion, employs a freemium model for in-app purchases. And since you're not paying an initial price of admission, the game features ads, though you can opt out of those for $3. Even those little cash grabs can't soil what is otherwise a timeless classic, however. You can download the game now for Android or iOS.